Royal Thai College of Obstetricians and Gynaecologists (RTCOG) and the JHPIEGO Corporation Cervical Cancer Prevention Group. Safety, acceptability, and feasibility of a single-visit approach to cervical-cancer prevention in rural Thailand: a demonstration project. Lancet, 2003. Diop et al. Two routes of administration for misoprostol in the treatment of incomplete abortion: a randomized clinical trial. Contraception, 2009. McNeil. Fighting Cervical Cancer With Vinegar and Ingenuity. NY Times, 2011. Singh et al. A Dedicated Postpartum Intrauterine Device Inserter: Pilot Experience and Proof of Concept. Global Health: Science and Practice, 2016. Sohn. Easy-To-Use IUD Inserter Could Aid Women Who Lack Access To Birth Control. NPR Goats and Soda blog, 2016. 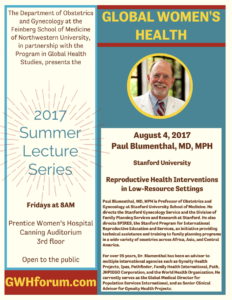 Paul Blumenthal, MD, MPH is Professor of Obstetrics and Gynecology at Stanford University School of Medicine. 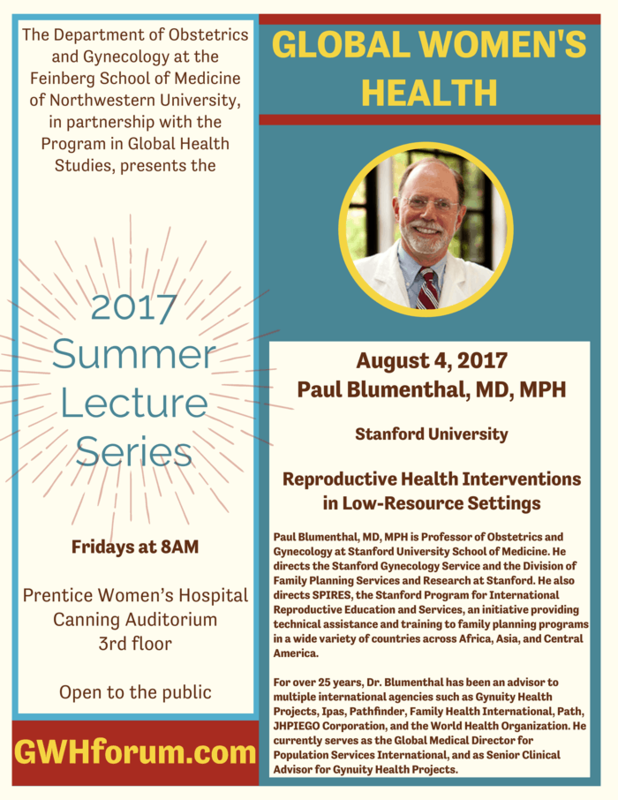 He directs the Stanford Gynecology Service and the Division of Family Planning Services and Research at Stanford. He also directs SPIRES, the Stanford Program for International Reproductive Education and Services, an initiative providing technical assistance and training to family planning programs in a wide variety of countries across Africa, Asia, and Central America. 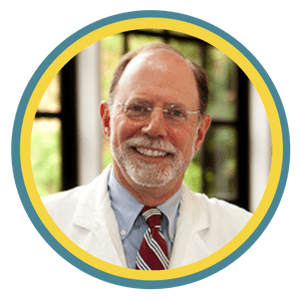 For over 25 years, Dr. Blumenthal has been an advisor to multiple international agencies such as Gynuity Health Projects, Ipas, Pathfinder, Family Health International, Path, JHPIEGO Corporation, and the World Health Organization. He currently serves as the Global Medical Director for Population Services International, and as Senior Clinical Advisor for Gynuity Health Projects. Dr. Blumenthal is committed to the development and implementation of innovative approaches to reproductive health issues in both the domestic and international arenas.